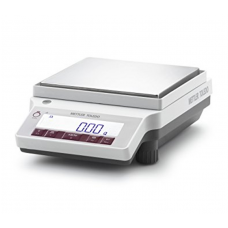 JL-1501 METTLER SCALE Common Process for Balance Technical data JL1501-G Readability 0.1 g Max. 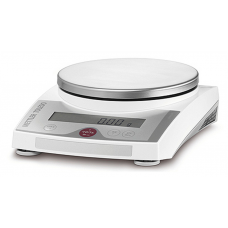 load 1510 g Taring Range 0 … 1510 g Repeatability (sd) ..
JL-1502 METTLER SCALE Common Process for Balance Limit values Maximum capacity 1510 g Readability (at nominal load)1) 0.01 g Repeatability (at nominal load) 1) ..
JL-5001 METTLER SCALE Common Process for Balance Technical data JL5001-G Readability 0.1 g Max. 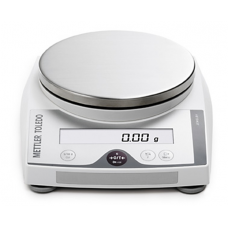 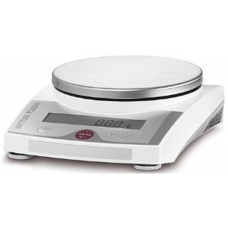 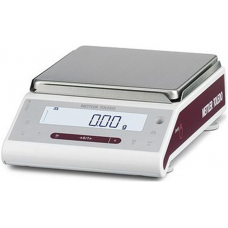 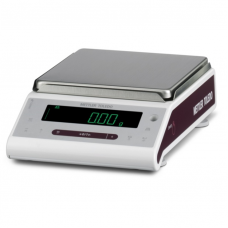 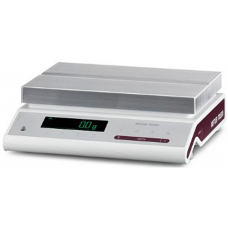 load 5100 g Taring Range 0 … 5100 g Repeatability..
JL-602 METTLER SCALE Common Process for Balance Limit values Maximum capacity 610 g Readability 0.01 g Repeatability (at nominal load) 1) 0.01 g Linearit..
JP-16001G METTLER SCALE Common Process for Balance Limit values Maximum capacity 16200 g Readability 0.1 g Repeatability (at nominal load) 0.1 g Linearity deviation ..
JP-2002G METTLER SCALE Common Process for Balance Limit values Maximum capacity 2200 g Readability 0.01 g Repeatability (at nominal load) 0.01 g Linearity deviation ..
JP-3002G METTLER SCALE Common Process for Balance Limit values Maximum capacity 3200 g Readability 0.01 g Repeatability (at nominal load) 0.01 g Linearity deviation..
JP-32001G METTLER SCALE Common Process for Balance Limit values Maximum capacity 32200 g Readability 0.1 g Repeatability (at nominal load) 0.1 g Linearity deviation ..
JP-4002G METTLER SCALE Common Process for Balance Limit values Maximum capacity 4200 g Readability 0.01 g Repeatability (at nominal load) 0.01 g Linearity deviation ..
JP-6002 METTLER SCALE Common Process for Balance Max Capacity 6200 g Readability 0,01 g Approved Readability 0,1 g Min. 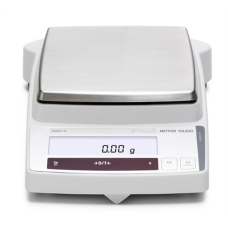 Weight 0,5 g Repeatability ..
JP-8001G METTLER SCALE Common Process for Balance Limit values Maximum capacity 8200 g Readability 0.1 g Repeatability (at nominal load) 0.1 g Linearity deviation ..
JS-2002G METTLER SCALE Common Process for Balance Limit values Maximum capacity 2200 g Readability 0.01 g Repeatability (at nominal load) 0.01 g Linearity deviation ..
JS-3002G METTLER SCALE Common Process for Balance Limit values Maximum capacity 3200 g Readability 0.01 g Repeatability (at nominal load) 0.01 g ..
JS-4002G METTLER SCALE Common Process for Balance Limit values Maximum capacity 4200 g Readability 0.01 g Repeatability (at nominal load) 0.01 g ..
JS-6002G METTLER SCALE Common Process for Balance Limit values Maximum capacity 6200 g Readability 0.01 g Repeatability (at nominal load) 0.01 g Linearity deviation ..
JS-8001G METTLER SCALE Common Process for Balance Limit values Maximum capacity 8200 g Readability 0.1 g Repeatability (at nominal load) 0.1 g Linearity deviation ..
JE-2002G METTLER SCALE Common Process for Balance Specifications –Maximum Capacity &nb..
JE-3002G METTLER SCALE Common Process for Balance Specifications –Maximum Capacity &..
JE-3002GE METTLER SCALE Common Process for Balance Specifications – Maximum Capacity 3200 g JE3002GE CalibrationPlatform size Cal Ext180×180 mm Readability 0.01 g Repeatability ..
JE-4002G METTLER SCALE Common Process for Balance Specifications –Maximum Capacity 4200 gDisplay ..
JE-5002G METTLER SCALE Common Process for Balance Specifications –Maximum Capacity &..
JB-3002 FACT METTLER SCALE Common Process for Balance Special Features: Fully automatic internal adjustment (FACT) Vibration adapter Robust metal housing Back-lit display RS232C interface Protective cover Below-the-balance weighing device Various weighing units can be disp..
JB-4002 FACT METTLER SCALE Common Process for Balance Technical data JB4002-G/FACT Readability 0.01 g Maximum Load 4100 g Taring Range 0 … 4100 g Repea..
JB-4002 LG METTLER SCALE Common Process for Balance Readability 0.01 g Maximum Load 4100 g Taring Range 0 … 4100 g Repeatability (sd) 0.01 g Linearity 0.02 g..